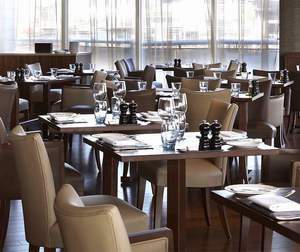 Whether travelling by air, rail or car, The St. David's Hotel & Spa, Cardiff is easy to reach, overlooking Cardiff Bay. Local attractions, Cardiff Castle and the impressive Millennium Stadium are both within close walking distance. Cardiff Central station is a 20 minute walk or a short taxi ride away and Birmingham, Manchester or London Paddington are just two hours by rail. Turn right out of the station car park and carry on straight ahead through the traffic lights onto Dumballs Road.Continue until the junction and turn left at the junction then turn first right on to Adelaide Street, passing the School on your right.At the end of Adelaide Street turn right on to Stuart Street passing Techniquest on your left.Take the first turn left onto Havannah Street and continue to The St David's Hotel & Spa.We will happily arrange a taxi for you, on request at the time of booking. Cardiff International Airport has daily flights to many European citiesIt's only 13 miles and 20 minutes by car from the hotelExit the airport onto the A4050 following signs for Wenvoe and Culverhouse Cross (10 miles) Exit onto A4232 and follow signs for Penarth Exit the A4232 (Techniquest exit) directly crossing the bay and just before the tunnel underpassAt the roundabout, take the first left, then immediate right before Techniquest into Havannah Street We will happily arrange a taxi for you on request at the time of booking. Order champagne from room service or a fruity cocktail from the bar and enjoy from your bedroom balcony whilst taking in the breathtaking views. 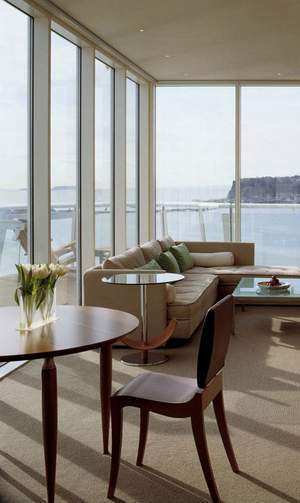 Ensure the best views in the house by upgrading to a 7th floor suite. 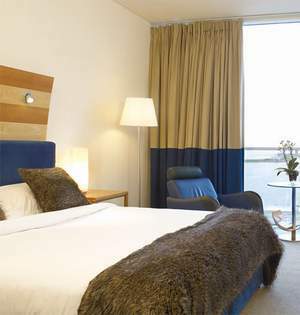 43 spacious and contemporary rooms enhanced with floor to ceiling windows overlooking the harbour and Mermaid Quay from your own private balcony. 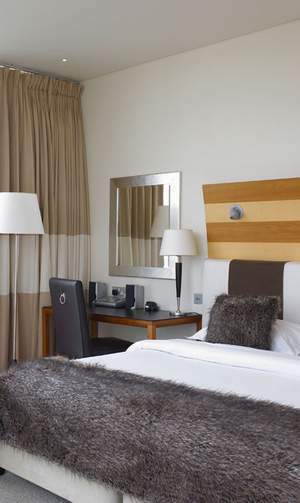 The room is adorned with Italian furnishings and full en-suite facilities. Open the door to instant tranquillity with an invigorating breath of fresh sea air whilst overlooking the views of Cardiff Bay. All 44 rooms with their own private balcony are decorated with Italian furnishings and full en-suite facilities. 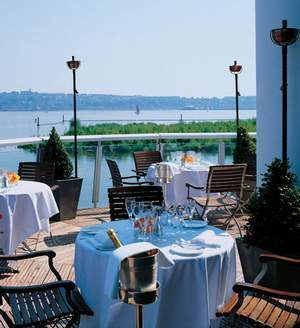 Why not indulge with a glass of champagne taking in the views of Cardiff Bay. Sit back and relax in one of the hotel's 132 guestrooms, all designed with guests' comfort in mind. From traditional home comforts, delicious local Welsh delicacies and a wide selection of ocean specialities, we use local Welsh produce in all our dishes. 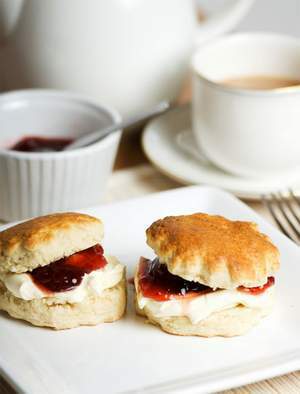 Tickle your tastebuds from the Tides evening meal menu or sample a light bite and lunch from the Bar. Admire the beautiful seaviews with a cocktail when the weather is good, outside dining on the terrace is a must. All rooms have non smoking rooms, air conditioning, hair dryer, in room safe, television, bathtub, shower, separate shower and tub as well as other amenities. Featuring 24hr room service, elevator, bar/pub, laundry service/dry cleaning, meeting facilities , restaurant, room service, this Cardiff hotel is sure to make each guest's trip an enjoyable one. 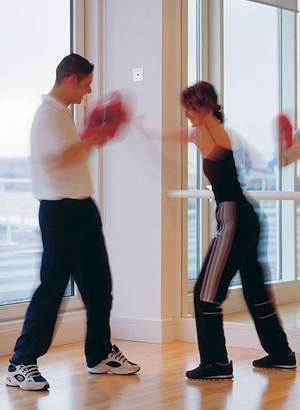 Jacuzzi, gym, sauna, spa are on-site for guests' enjoyment. 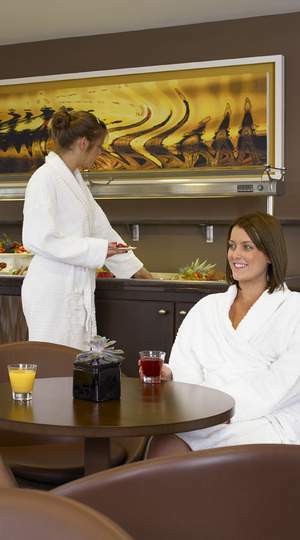 Convenient location, a dedicated staff and first-rate facilities make this hotel a favorite among travelers. When you're ready to book a room at The St David's & Spa Hotel, please enter your travel dates into the secure online booking form and click.